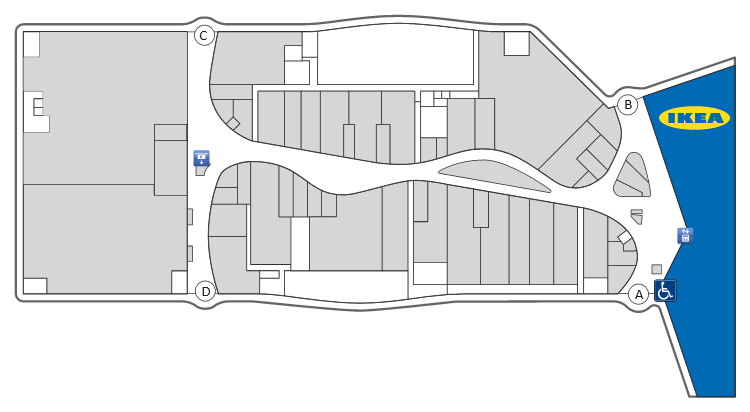 Puheluiden hinnat: lankaliittymistä 8,35 snt/puh + 6,00 snt/min (alv 24%), matkapuhelinliittymistä 8,35 snt/puh + 17,17 snt/min (alv 24%). 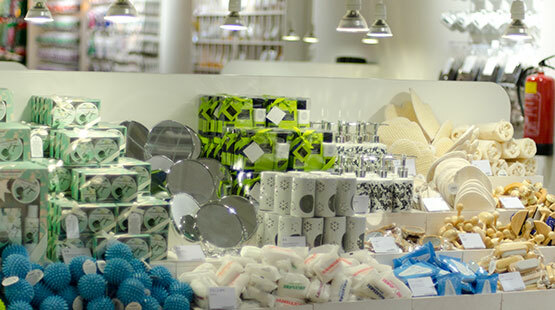 Flying Tiger Copenhagen is a Danish design store with a quirky, ever-changing selection of own-designed and branded products at affordable and rounded prices. Over time, Flying Tiger’s concept has shifted from cheap to unique, from generic to own-designed products, from single to multiple price levels, from a spontaneous to a deliberate assortment. The products are everyday items such as kitchen utensils, office supplies, toys, hobby and crafts, party products, food, stationery, electronics, sports, gadgets and fashion accessories.The designs are colorful, practical, original and often surprising. They have a Scandinavian flavor and a humorous touch. 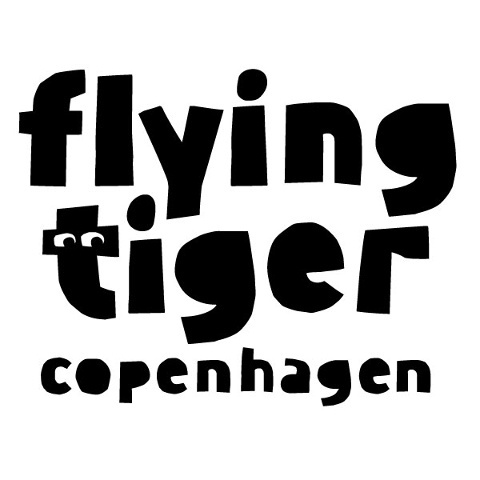 From the summer of 2016 Flying Tiger Copenhagen is the global name for all stores previously known as Tiger, TGR and Flying Tiger. 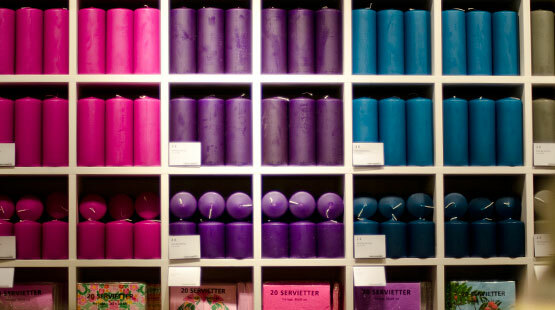 By the end of 2016 there will be more than 700 stores in 29 countries across Europe, Asia and the US.